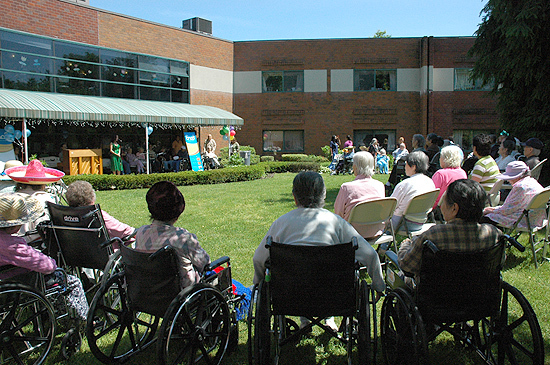 On May 17th, EnoB held a concert at the New Jersey Mercy Garden for Parents' Day. 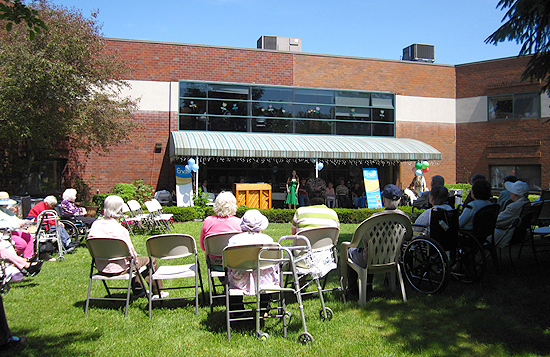 Over 50 seniors attended this outdoor concert sharing the joyful ambiance of opera, folk song, and singing. 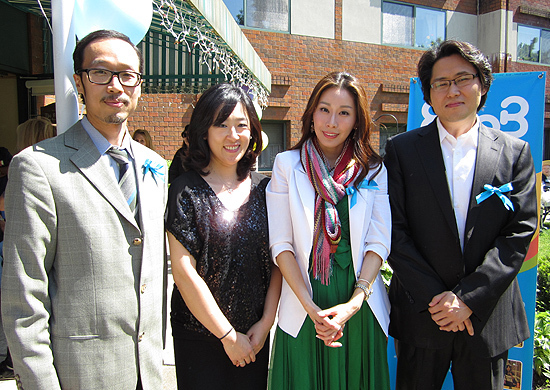 After the concert, Jae-Eun Kim, manager of the Mercy Garden, thanked us and our musicians for visiting and offering such spectacular performances to their seniors. We are grateful to have pianist Juny Jung, violinist Jung-Sun Yoo, soprano Yu-ri Park, and tenor Yeonggyun Cho perform at the concert. EnoB is a non-profit organization which hosts free outreach concerts for people with mental disabilities and long term/short term hospital patients, etc.